Our cemetery can be considered a park - a beautiful resting place for our loved ones who can be honored and celebrated. Calvary Cemetery is a beautiful resting place. Calvary Cemetery is open to all faiths and not exclusive to just one. The cemetery is owned and operated by Holy Name of Jesus, St. Clement and St. Dominic Parishes in Sheboygan. Our cemetery can be considered a park, a beautiful resting place for our loved ones who can be both honored and celebrated there. Calvary Cemetery is a special place, and our mission is to keep it as such for generations to come. Planning ahead encompasses many different aspects. 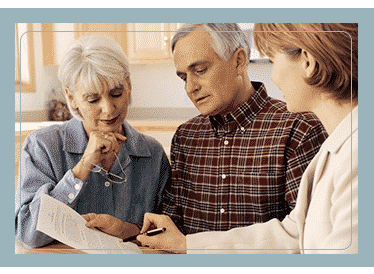 It really goes beyond having a Will prepared or purchasing life insurance. 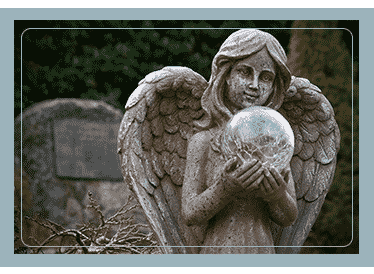 Calvary Catholic Cemetery has many different burial site options for you to choose from. Our Garden, Corridor, or Alcoves are all options for you to choose from. 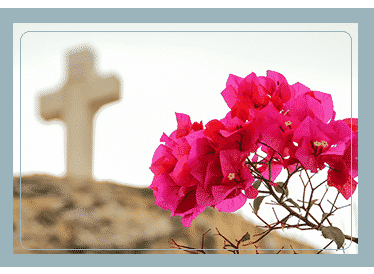 Calvary Cemetery is a not-for-profit 501c3 entity and donations can be made directly to Calvary. We greatly appreciate your support. Calvary Cemetery stands as an instrument of God’s comforting and loving embrace.